Thanks to a partnership between the Michael C. Carlos Museum and the Georgia Public Library service, Georgia families have the opportunity to visit the museum for free with the Family Pass. 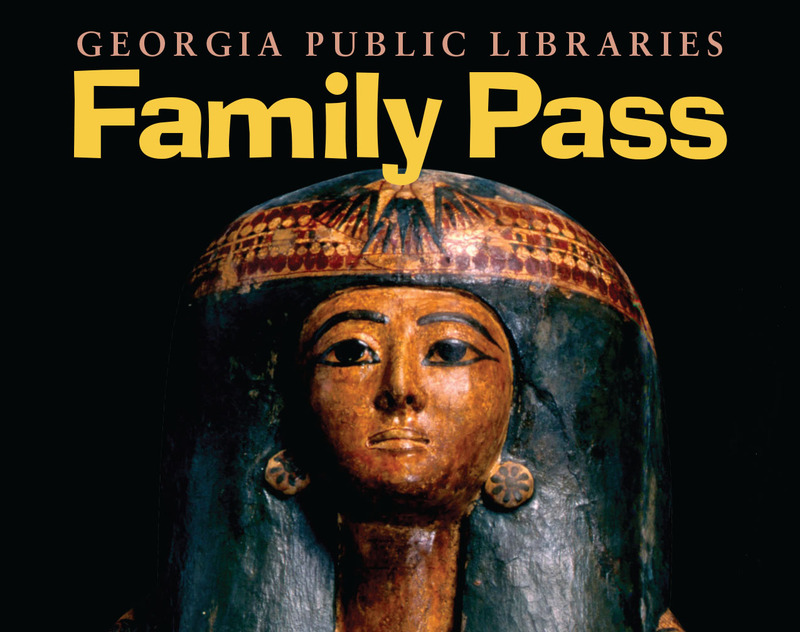 Individuals and families with a valid Georgia library card may check the Family Pass out from more than 400 participating libraries across all 159 Georgia counties. The Family Pass admits six guests for free. This program is supported in part by a grant to the Georgia Public Library Service from the U.S. Institute of Museum and Library Services under the Library Services and Technology Act.